why is the usa such a hustle? I guess that sums up the frustration and perhaps a major flaw I have learned in the trajectory of an economy with capitalistic consumerism, that being people will value stuff and acquisition of stuff over helping each other. I don’t really know how to explain it all in a few words, but greed is the great destroyer of a capitalistic society. I am not sure if it is because we are taught to go for the extreme, bigger, faster, larger of everything? or is the message of happiness doesn’t require much is buried under the avalanche of noise from all the audio, visual, olfactory barrages from media? then when I thought about the people I run into and all the lessons beyond all the rules and regulations of society and/or religion – people like to just hang onto the anchors of not going forward and thinking that one can control life and it is full of guarantees. the only guarantee I know is death and taxes. it is also interesting how people who want something can have an expert tell them what needs to be done and happen, and when you have a bunch of experts say the same thing – the folks still don't’ want to listen or believe. of course, this is coming from a guy that spent years learning how to do many different things because I could not afford to job out all the parts and the bigger issue was the speed of the process. I guess that is why I so love the skunkworks world. immerse yourself into projects, and as you move forward on a plan have the flexibility to modify and create something better. this makes little sense to most of the world, but then again, I can’t really explain how I do what we do with finding solutions….the 9-5 route works and gives you good product, but I found to get great, it isn’t really a job – rather a passion the drives you to take the extra step and time to go and create something great. problem is we are living in an age where great has been watered down, cheapened, and commodified with an illusion. this is the part I miss about the road…everyone wanted to put on a great show each day. not a half bake, mediocre, or one where you high five and do jubilation moves for simply doing what was required of you. guess I am a bit odd. If I never met that man in the dessert, I would still be on the gerbil mill of consumer life. when you do that, you clearly see how little we place selfless in front of self. 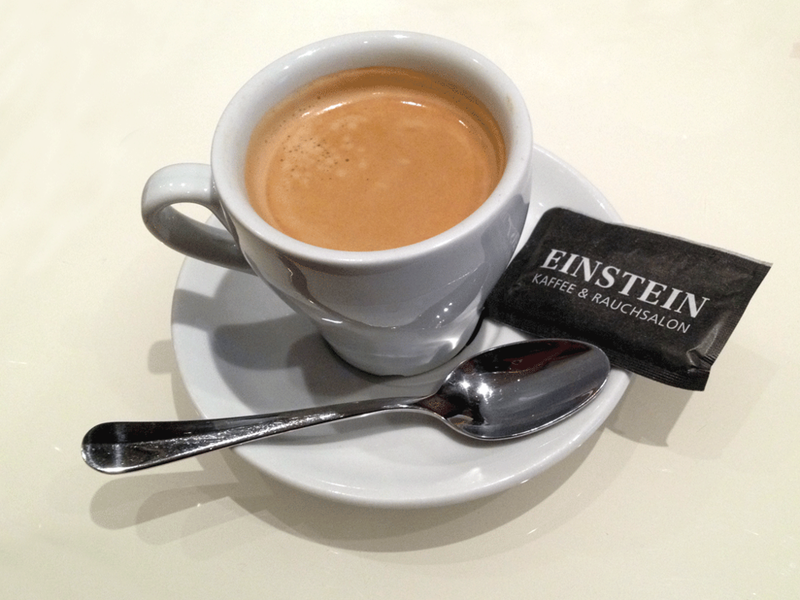 it is a bit like going to las vegas these days – even getting a café is a hustle of sorts. it is a sad way to live life.